Jeff was raised on a large dairy farm in Albion, Nebraska. When his grandparents and parents sold their farms in 1975, they purchased an RV dealership in Columbus, NE. From that point forward, Jeff found himself in sales. 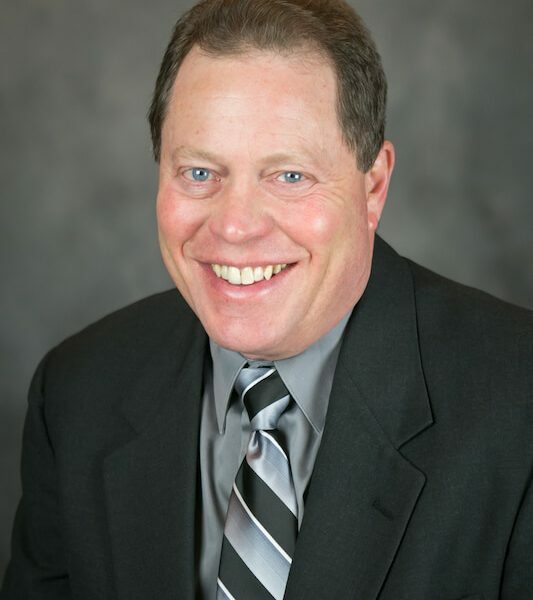 In the early 80’s, after graduating high school, Jeff was a full-time auctioneer and licensed real estate salesperson in Columbus, NE with Century 21 Campbell Realty. In 1984, he moved to Arizona and then to California. Jeff was a licensed real estate agent in California with a Century 21 franchise and a retail store manager and service manager for the Camping World store in Valencia. He started a company called Benchmark RV Center in 1991 and sold the business in 1995 so he could move back to the midwest to raise a family. He and his wife Diane have 7 wonderful kids, ages 10 to 24. Jeff is a licensed Realtor with Cornerstone Real Estate Consultants in Tipton, Iowa. Jeff works in an approximately 70-mile radius around the Tipton area. He is a multi-million dollar producer and sells and leases all types of real estate, from residential to farm and commercial. 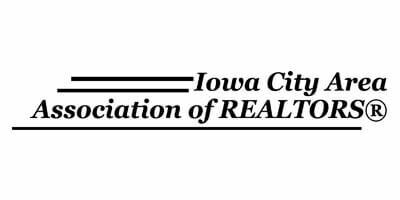 Jeff is one of just a few Realtors in Eastern Iowa who is a member of the Iowa City Area Association of Realtors, Cedar Rapids Association of Realtors, and the Quad City Area Realtor Association. 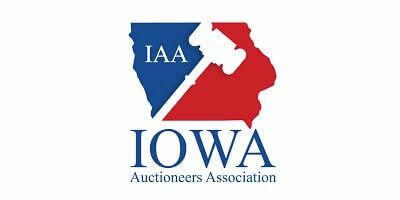 If you sell your home with Jeff, you will have the best marketing available in Eastern Iowa. 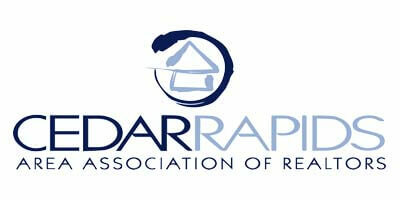 All listings will also be loaded onto approximately 50 websites. 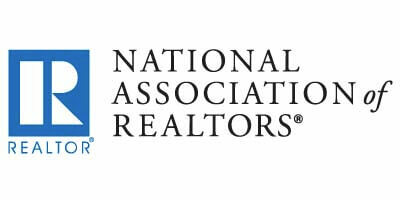 Today, online home viewers are the norm before most buyers will call for a showing. Jeff has helped many first-time buyers find their first home and get to the right lenders to fit their needs. 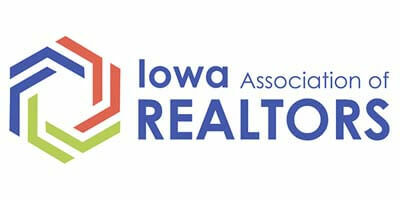 He is also a member of the National Association of Realtors and the Iowa Association of Realtors. For your real estate needs, contact Jeff for a consultation today! 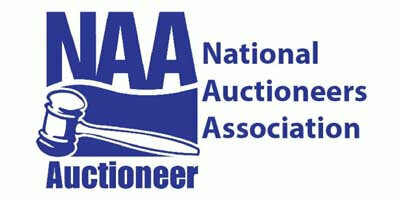 Give Jeff a call at (563) 886-4953 and let him assist you with your auction needs!